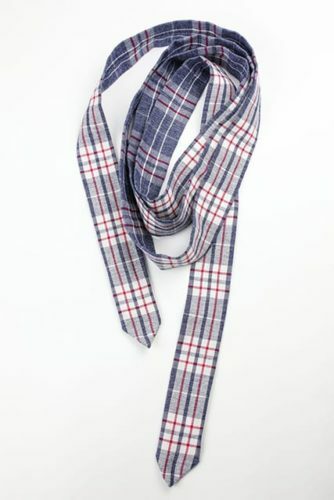 Plaid Wrap-Around - Ty-Amo Inc.
Our fun and stylish spin on flannel is made of red, white and blue soft cotton plaid. 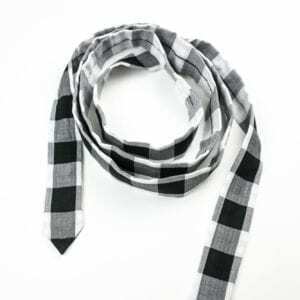 This Wrap-Around pairs great with white button-downs, T-shirts, dresses, and denim alike. Drape and loop around your neck, cinch around your waist, or make it your own, your way! 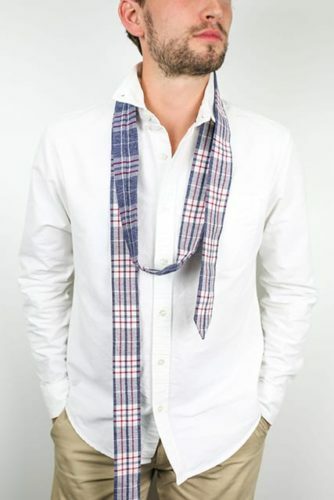 The plaid wrap-around is amazing! It’s so fashionable and there are so many ways to wear it. I love the versatility! 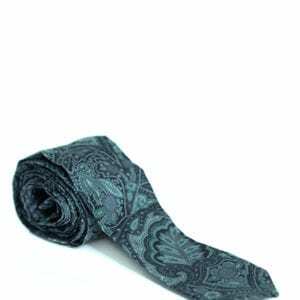 This tie definitely attracts attention, and makes a statement! 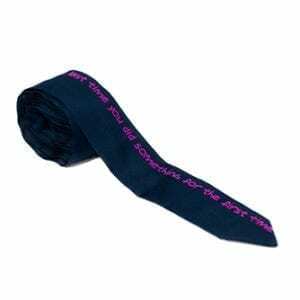 I love the tie and the meaning behind it!